Pale straw yellow color. Grassy, fruity aromas and flavors of candied yams and figs, herbal honey, pickled nopales and peppers, and lipstick with a silky, bright, dry-yet-fruity light-to-medium body and a sleek, medium-to-long finish displaying suggestions of caramel cream and powdered sugar finish. A smooth and easy tequila for margaritas or shots. 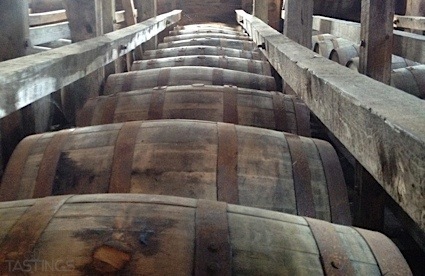 Bottom Line: A smooth and easy tequila for margaritas or shots. 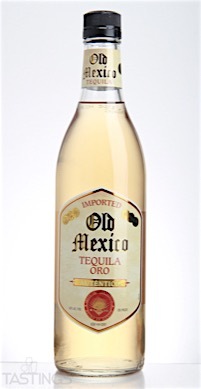 Old Mexico Tequila Oro rating was calculated by tastings.com to be 89 points out of 100 on 7/25/2016. Please note that MSRP may have changed since the date of our review.